I know this guy. 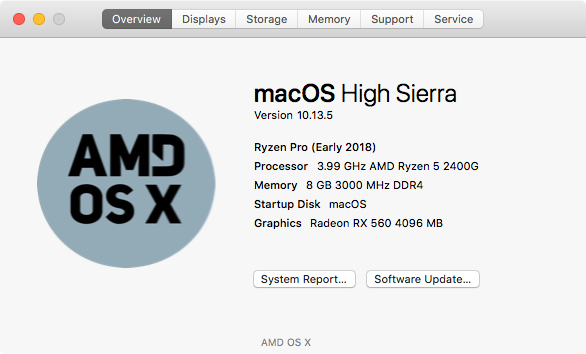 I wrote a guide for OSX installation on Ryzen here on the community forums! I gave credit where credit is due!